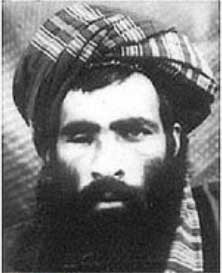 "The Blind Sheikh", as he was called, was a veteran of the Afghan War, blinded by shrapnel at either the Battle of Arghandab or at the Siege of Jalalabad. Omar began the Taliban with approximately 50 students from madrassahs in Afghanistan. 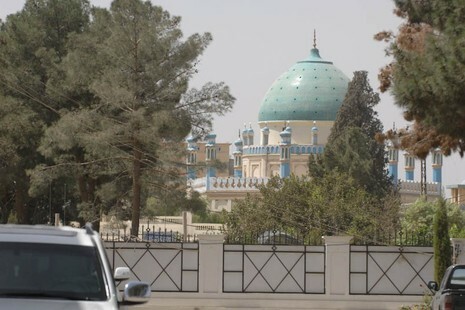 The Taliban (students) was founded as a reaction to the chaos and corruption rife in Afghanistan during the civil war. Following the capture of Kandahar by his forces, Omar would don the supposed robe of the Prophet Mohammed. The legend surrounding the cloak was that whoever retrieved it become the secular leader of Muslims around the world.